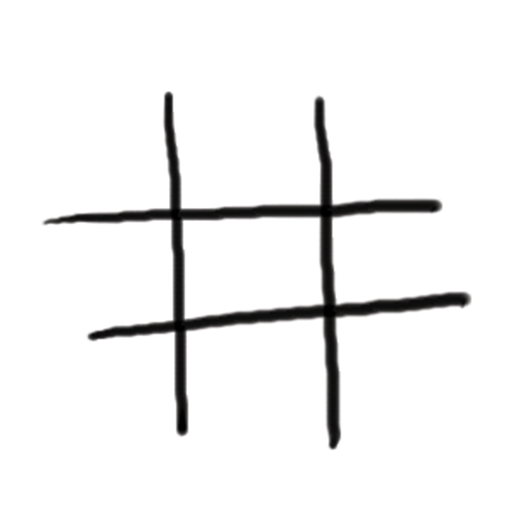 Challenge a teammate to a game of tic-tac-toe with /ttt @mention for the sake of productivity and team bonding. :joy:You can also play secret games in direct message channels with /ttt. 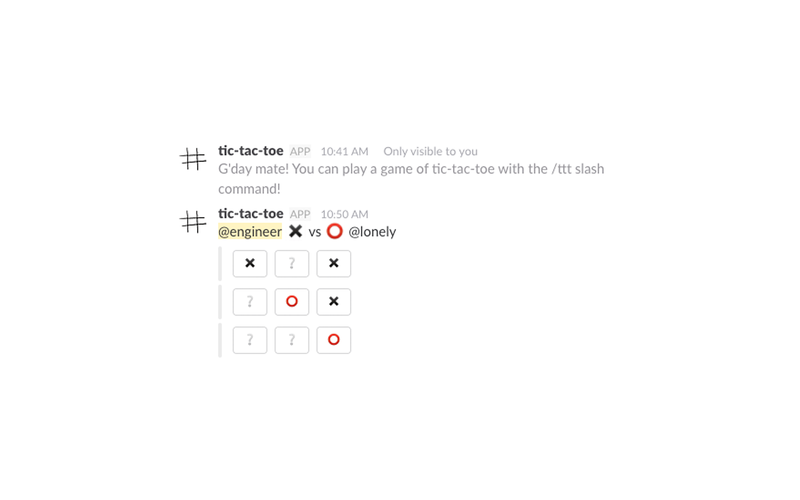 tic-tac-toe will be able to access profile information for all users on your workspace, including names and contact information.